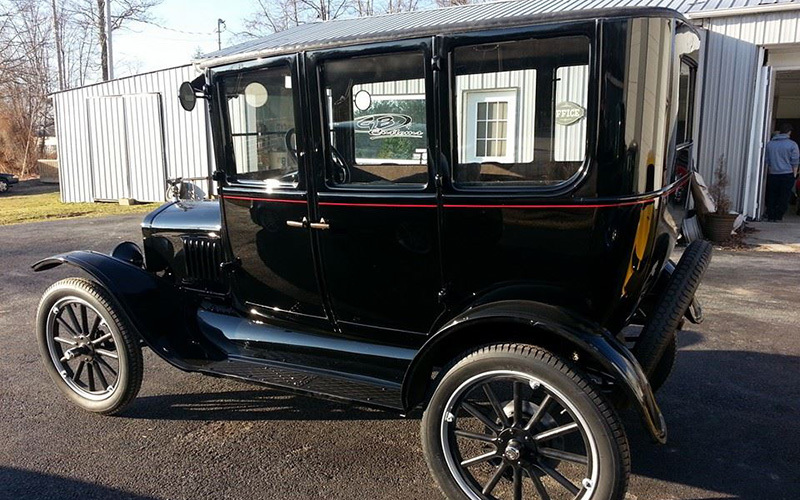 Classic Car Restoration and Custom Decals, Paint, and Accessories from Corbin’s Award Winning Custom Car Shop. 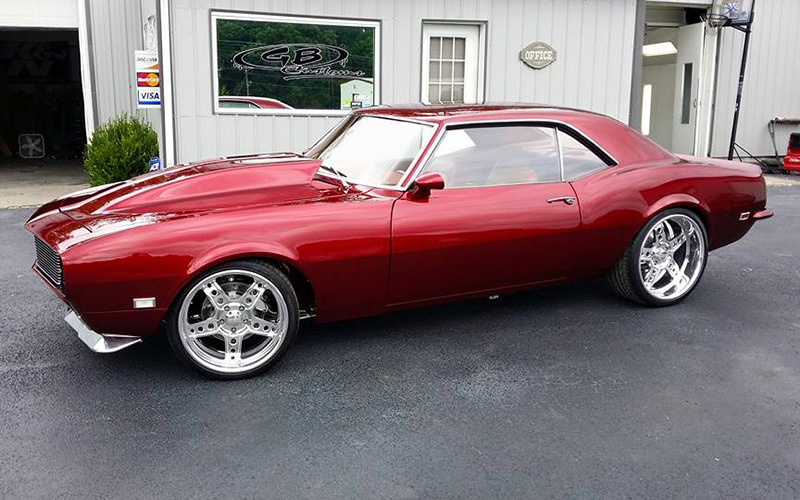 Do you have a muscle car, antique automobile or classic car? 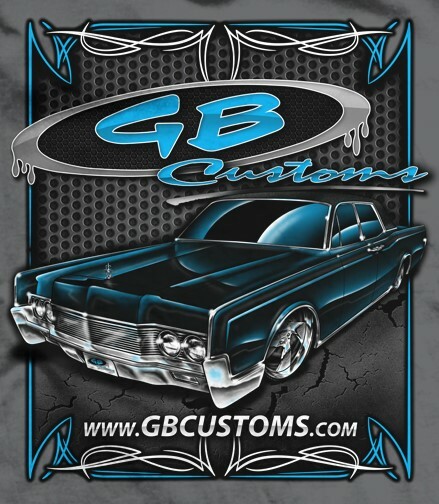 Maybe you want to turn your car, truck, or SUV into a custom show car that will turn heads everywhere you go. Customization and restoration is what we do best. Our projects have won Best in Show at the NOPI Nationals and the DUB show as well as many more awards. We bring your car dreams to life with custom fabrication, mods, and custom paint designs. Our key to success is working directly with our customers to design the car of their dreams. 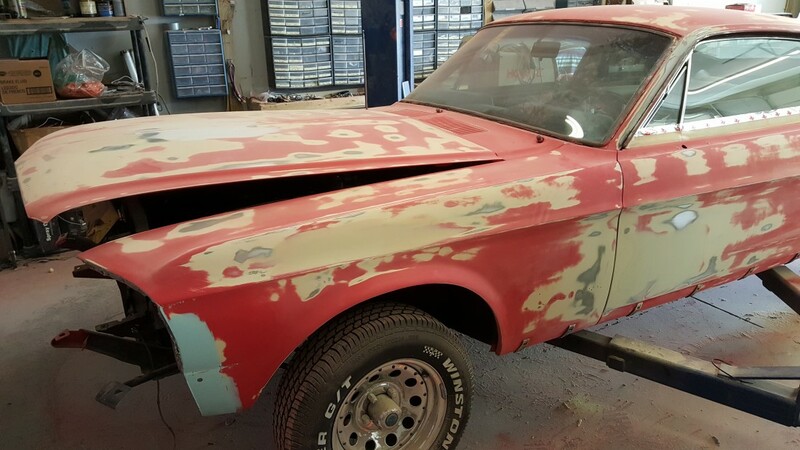 Our custom paint mixing can make your vintage car look like the day it was made. We restore and customize both imported and domestic vehicles. If you have any questions about our services, please give us a call at (606) 528-6824 to speak with an expert. We start every custom job with a completely FREE estimate. We thoroughly inspect your car and report back to you with the details. Once your car body is looking great, we work on the paint. Using custom vinyl decals and custom graphics, our certified paint techs create your dream car. We offer a lifetime warranty on all of our paint work. We have been creating award winning show cars for 16+ years. With our custom paint, airbrushing, and decals your car can look like something out of a magazine. We custom mix your color using the Sherwin-Williams FormulaExpress 2.0 to perfectly match what you want. We use Sherwin-Williams automotive finishes because they are the best in the industry and offer a lifetime warranty. We follow a strict set of guidelines for each paint job and offer a lifetime warranty on our work. We use the right air quality, spraying technique, and pressure for your vehicle. Without the proper techniques, your paint job will not last nearly as long or look as good. 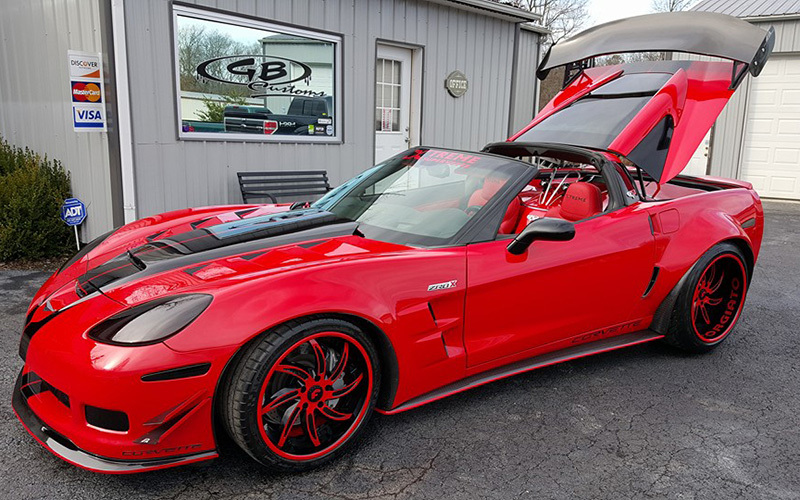 When you're ready to let our paint experts handle your custom car paint, give us a call at (606) 528-6824.